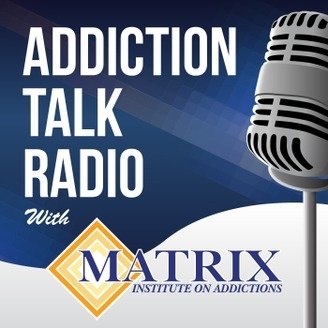 Addiction Talk Radio brings cutting-edge treatment and the latest research to the airwaves. We take a hard look at public policy and controversies in addiction and mental health. Host of the podcast "Smart Drug Smarts," Jesse Lawler is a self-described pan-disciplinary enthusiast who has pursued better mental health from exercise, to special diet, to supplements and pharmaceutical agents. He is not a physician or scientist, but is able to eloquently describe the interesting area of human performance -- mental performance. We explore the world of "Smart Drugs," what they are, and who is taking them. 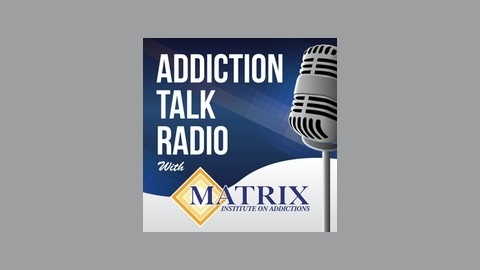 While this episode is not strictly related to addiction, there is overlap with self-experimentation: some of which is healthy, some of which is not. Sit back and relax as we explore this interesting world in search of better mental performance.